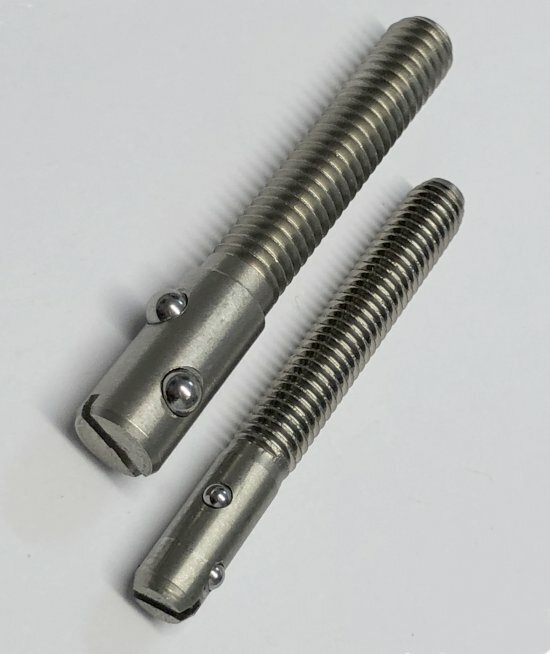 Significant time saving are available by using Snap-serts in place of threaded holders. The sprung loaded ball retains the insert during molding and still allows the insert to pull off the holder when the mould is opended. Available in both single and double ball versions. 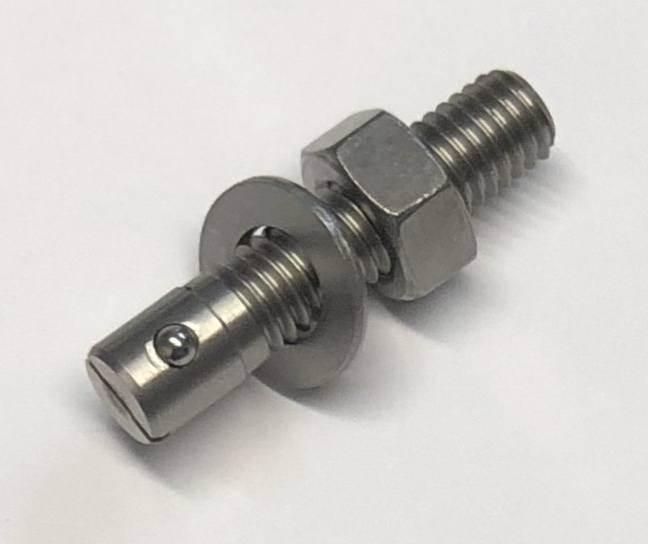 Manufactured from Stainless steel and supplied with stainless steel nut and washer.